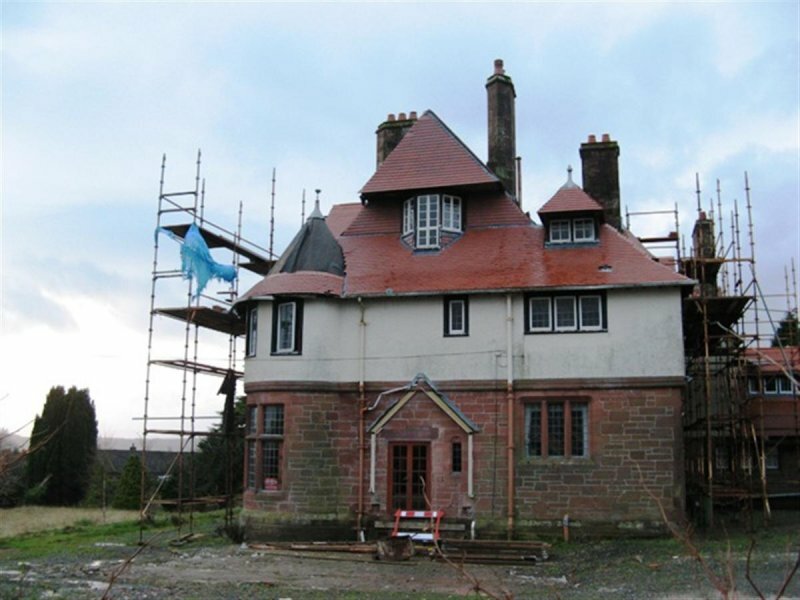 2-storey and attic, L-plan Scottish Arts and Crafts villa. Snecked red sandstone to ground floor, harled above with half-timbering detailing, mostly ashlar to N face, polished ashlar dressings. Base course, corbelled at 1st floor with roll-moulded string course, swept eaves, bargeboarded gables, chamfered reveals with half-roll moulding, mullioned and transomed windows with stone mullions at ground floor, wooden mullions above. December 2009: External inspection finds this fine building is a generally good condition. 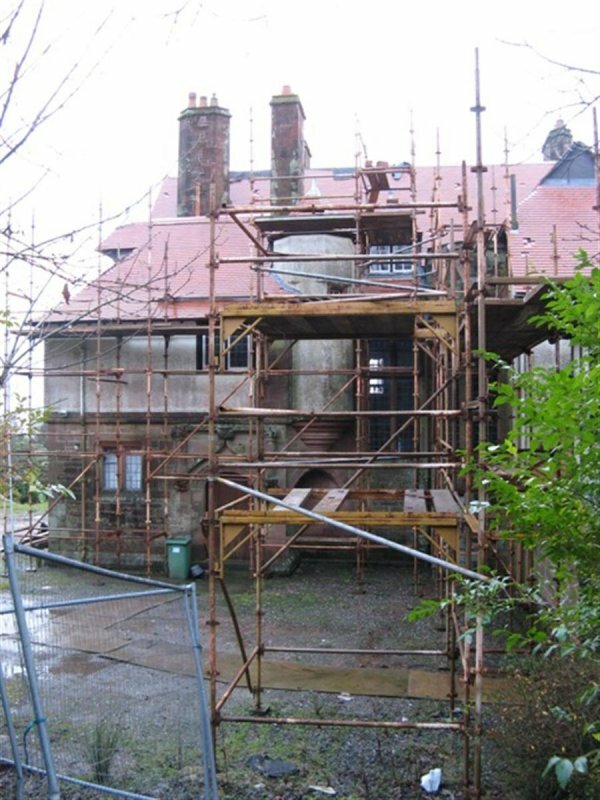 It is now exposed to the elements due to the halting of repair works to the roof, leaving sarking open to the elements. 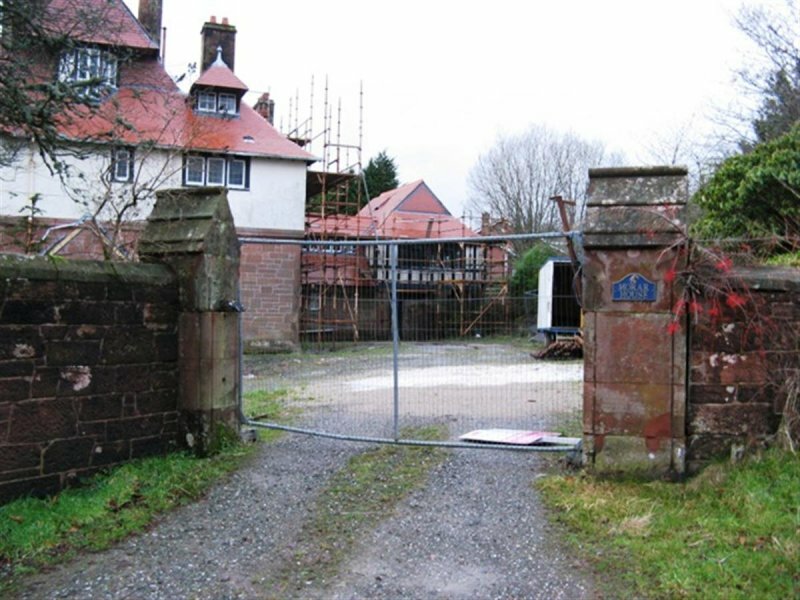 Change of use from nursing homes to dwelling house and office was granted Aug 2000, ref: 00/01128/COU and demolition of a conservatory (retrospective) listed building consent was granted Sept 2008 ref: 08/01439/LIB. June 2010: Helensburgh Advertiser reports concerns raised by the towns community council. August 2011: A member of the public advises that on the 8 May the fire brigade were called to this building by local residents who noticed smoke coming from it. The fire brigade found that fires had been deliberately set at three locations within the building using wood and other materials which had been lying around the site. Local planners report the damage was contained to one ground floor room. Discussions continue with the agent for the building, in conjunction with Historic Scotland. 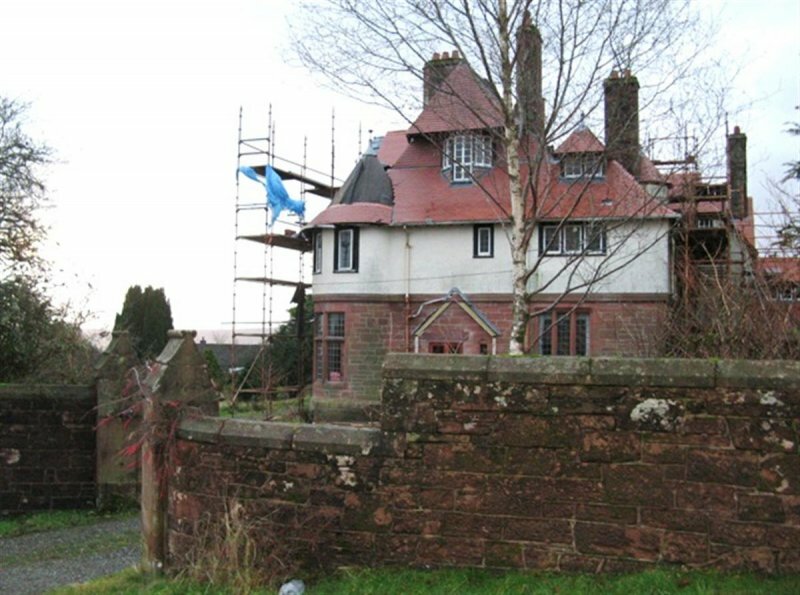 January 2012: External inspection finds that since the previous site visit some repairs have been made and the scaffolding has been removed. Some windows are now boarded up. 10 September 2012: Morar House is being marketed for sale through auction group SVA Property Auctions Ltd. The marketing particulars note the building is in poor condition internally. The main roof is thought to be watertight but the roof over the service wing is not. Some rooms are noted to have graffitti on walls, and internal finishes fittings are in places damaged or missing. The photographs show the ground floor openings at the property have had metal shutters installed. 2 October 2012: A member of the public advises that the property is understood to have sold at auction. 1 October 2013: Full Planning Permission and Listed Building Consent for extension and conversion of Morar House to form 11 flats, 1 mews with the erection of 1 dwellinghouse within the surrounding grounds are under consideration with Argyll and Bute Council ref: 12/02754/PP & 12/02755/LIB. 9 September 2015: A member of the public notes the property is now being marketed for sale. 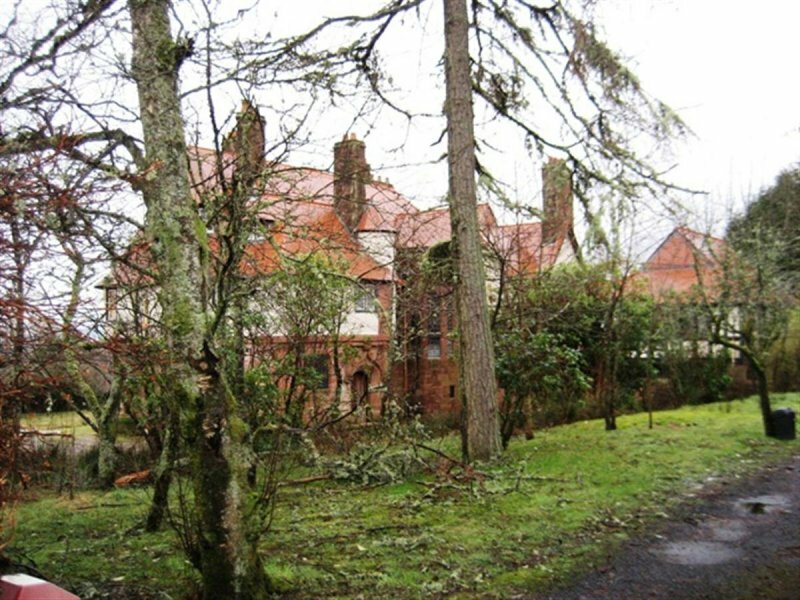 Savills is marketing the site, with permissions in place for subdivision and conversion, seeking offers in excess £495,000. 3 March 2016: Listed Building Consent for subdivision, part demolition and conversion to form flats with associated new build is being sought ref: 16/00449/LIB. 1 March 2018: Savills website notes the property has now been sold. 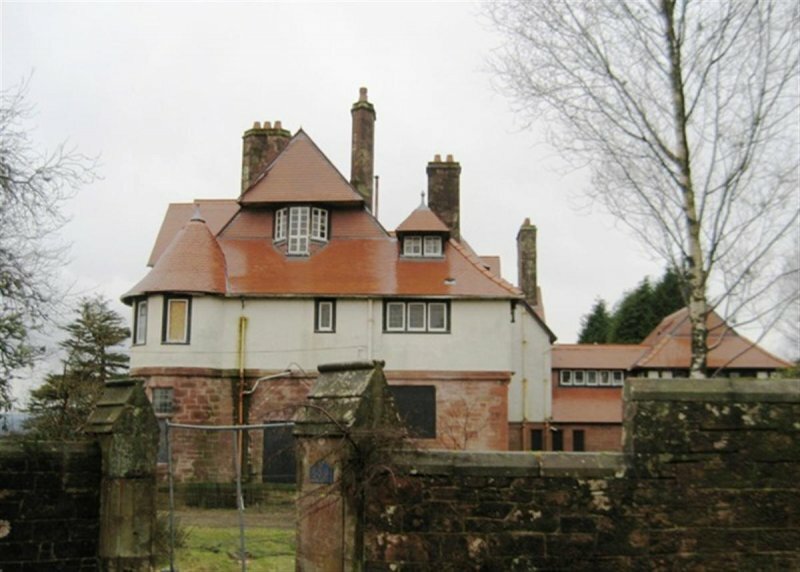 14 May 2018: Listed Building Consent for the ammendment of 16/00449/LIB is being sought ref: 18/00986/LIB. 14 June 2018: Restoration and conversion to flats with associated new build is underway at the site. Moved to Restoration in Progress.